For missionary activity to bear fruit in the lives of Christian missionaries and non-Christian people alike, the missionary must—as the Second Vatican Council’s Ad Gentes decree makes clear—gain a “thorough knowledge of the history, social structures, and customs” of diverse people. This means that missionaries must be educated in the “lands to which they are sent” and must form an understanding of “the secret notions” and “sacred tradition” that the people of those lands have formed concerning “God, the world and man” (Ad Gentes). 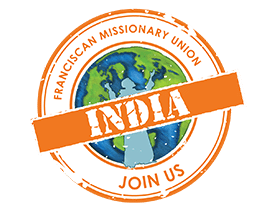 Since the Church is mission, and we are the Church, all Catholics are encouraged to participate in missionary activities and steep themselves in foreign cultures. 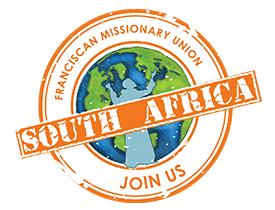 The Franciscan Missionary Union’s philosophy of mission is informed by the life and works of St. Francis of Assisi. This means we emphasize the loving encounter at the heart of all the Church’s missionary work. When St. Francis preached to al-Kamil, the Sultan of Egypt, in 1219—a time when Christians and Muslims were officially at war—he was graciously received in the Sultan’s camp and treated with tremendous respect. Just as St Francis’ bridging of cultures was a grace-filled moment for all involved and demonstrated God’s activity in a hostile world, missionary Christians must expect to encounter people who, while not formally belonging to the Church, are, nevertheless, enlightened by grace (John Paul II, Redemptoris Missio). 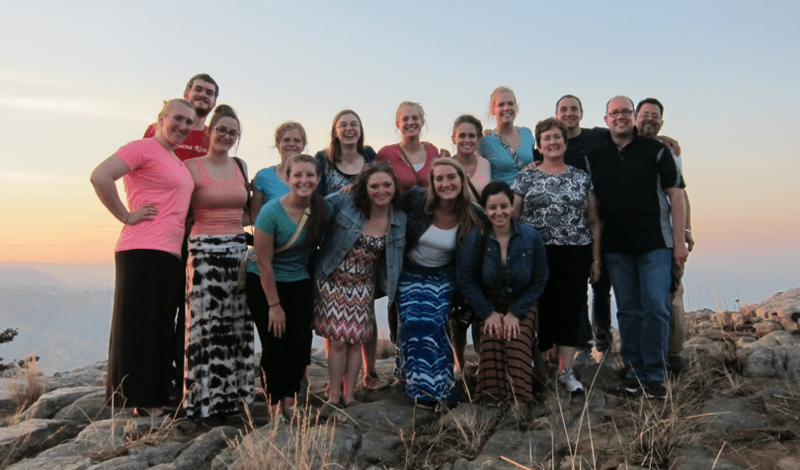 Hence, the goal of the Holy Name Province Franciscan Missionary Union is to offer ordinary Catholics an encounter with diverse cultures—from the street children and orphans of Nairobi to the chronically homeless inhabitants of Washington DC—so that everyone involved can experience the grace of Christ more fully. Mission represents an opportunity for the people of non-Christian cultures to encounter the Church in its concrete form and for individual Catholics to be transformed by the holiness contained in the traditions of those cultures. At the heart of our programs is the idea of “reverse mission,” which refers to the gifts that local churches receive from their missionary activities abroad. By extending missionary opportunities to lay Catholics, we believe the Church will reap the rewards of a new generation of Catholics, capable of responding, with a missionary spirit, to the changing times. 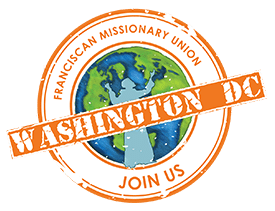 Please consider becoming an active partner in the work of the Franciscan Missionary Union.